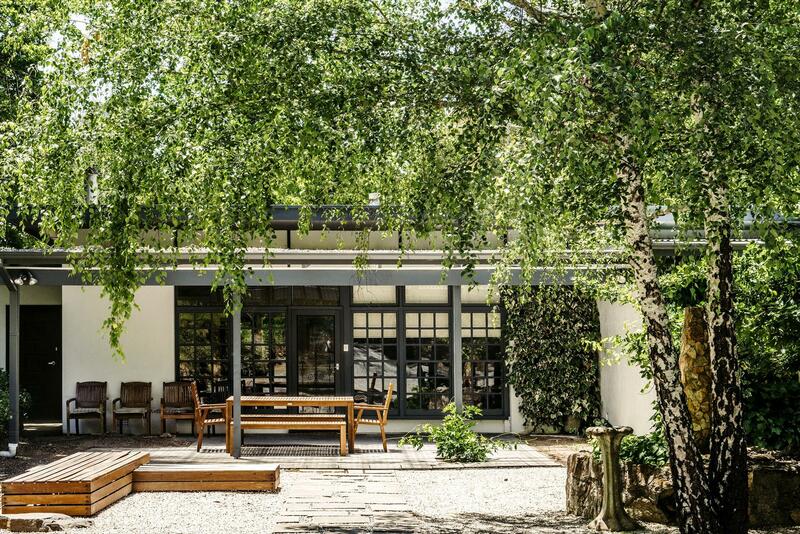 Mount Lofty House, part of M Gallery Collection offers the best of both worlds, superbly positioned overlooking the Piccadilly Valley in the Adelaide Hills wine region, yet only 15 minutes from the Adelaide central business district. We are an historic country house that has been rejuvenated into a fresh boutique hotel where you can work, relax, celebrate or play. This is truly a place for all seasons. Sit on the balcony and read the paper with your morning cup of tea. 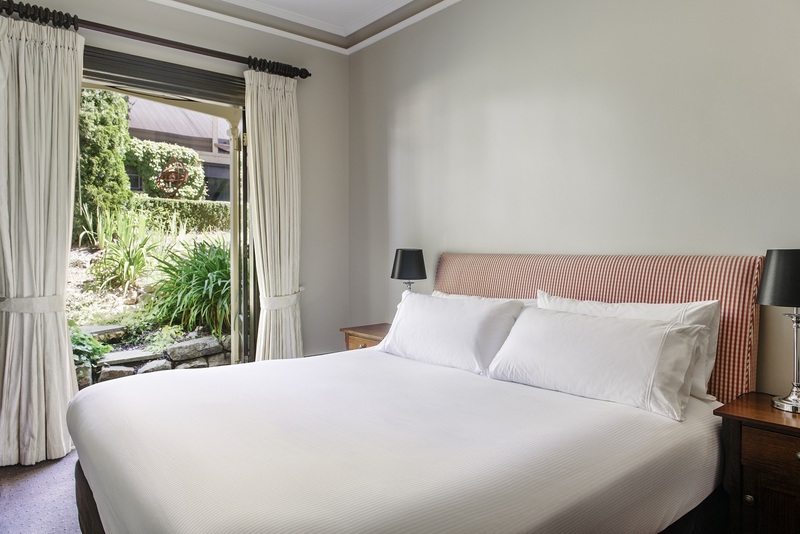 Most of our guestrooms have balconies with impressive views, 29 comfortable well-equipped country house guestrooms that allow you to enjoy the ambience of the house and its surroundings. 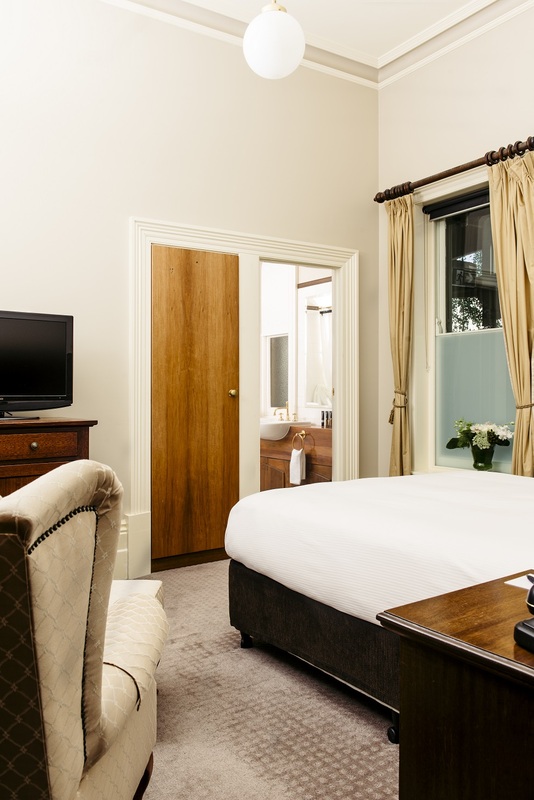 In room facilities include: minibar, fridge, tea and coffee making facilities, hairdryer, iron and ironing board, television with remote control and STD/ISD telephones. Leisure facilities on the property include massage by appointment, floodlit tennis court and an outdoor swimming pool. 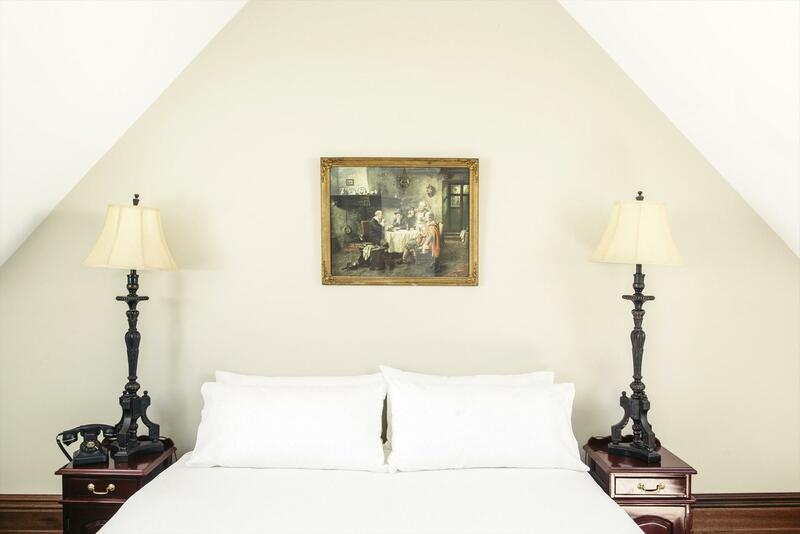 Located in the original heritage wing, our House Original rooms have high ceilings and are appointed with period furnishings. These rooms offer a superb blend of comfort and value. 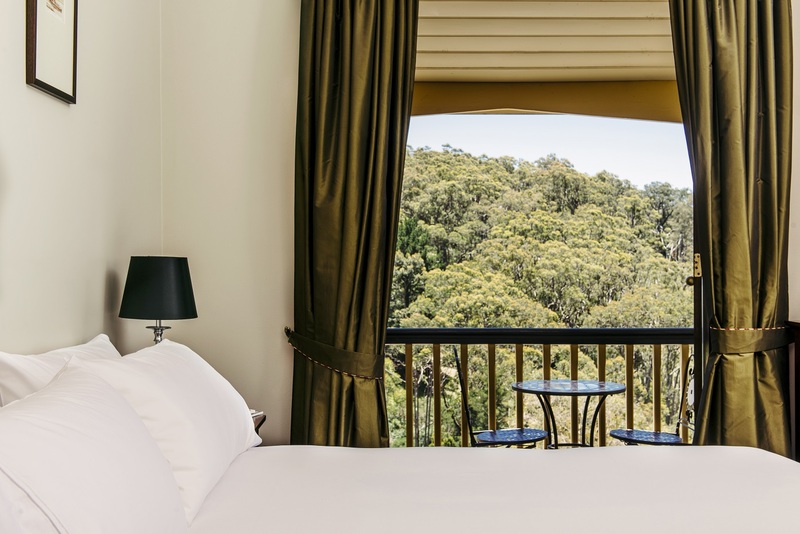 Located in the Piccadilly Wing, opening onto the tranquil gardens and surrounds of Mount Lofty House, these rooms are more spacious with outdoor balconies. Located in the Piccadilly Wing, our spacious Valley View rooms offer fantastic views across the Piccadilly Valley with outdoor balconies. Complimentary bottled water and sparkling wine on arrival. 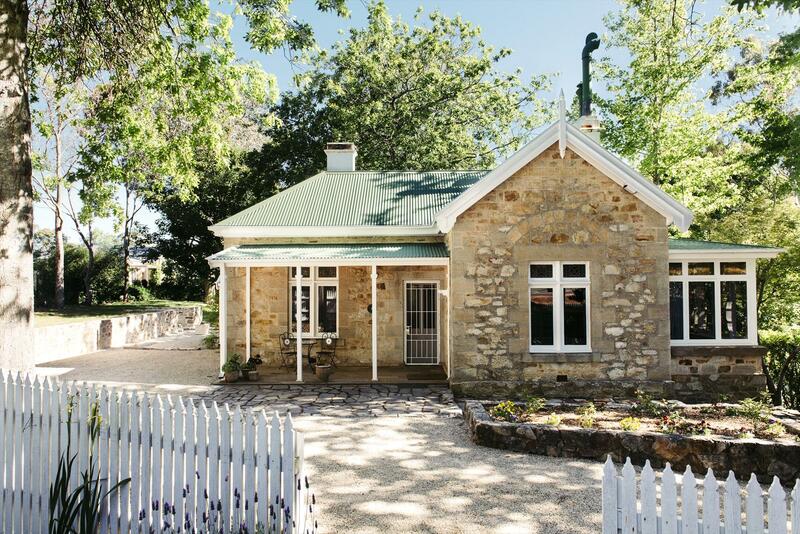 Experience the history of Mt Lofty House in his beautifully renovated 1850s cottage, once the house of Arthur Hardys coachman. The fully self-contained cottage includes plenty of natural light making this charming cottage simply captivating. Surrounded by quaint gardens, the picturesque cottage has three bedrooms and one bathroom. The separate studio, with expansive views and private access, makes an inspirational working space. Beautifully restored, the original home of Arthur Hardys gatekeeper s fully self-contained and located adjacent to our Chardonnay Vineyards. It sits behind a white picket fence, complete with gardens, three king size bedrooms and traditional high ceilings. The lounge area opens out onto a conservatory style dining room with expansive windows overlooking the colourful Japanese maple trees. Our Pinot Cottage is an amazingly light and bright self-contained accommodation nestled into the side of the Mt Lofty Ranges offering total privacy and solitude. 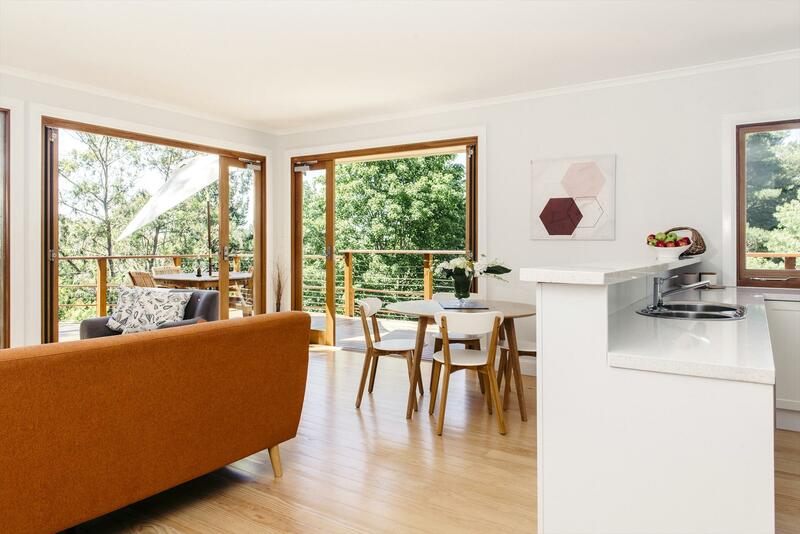 Contemporary by style, this exclusive cottage offers 2 bedrooms, fully equipped bathroom and kitchen plus huge open-plan lounge dining which in itself opens to a massive entertainers deck. 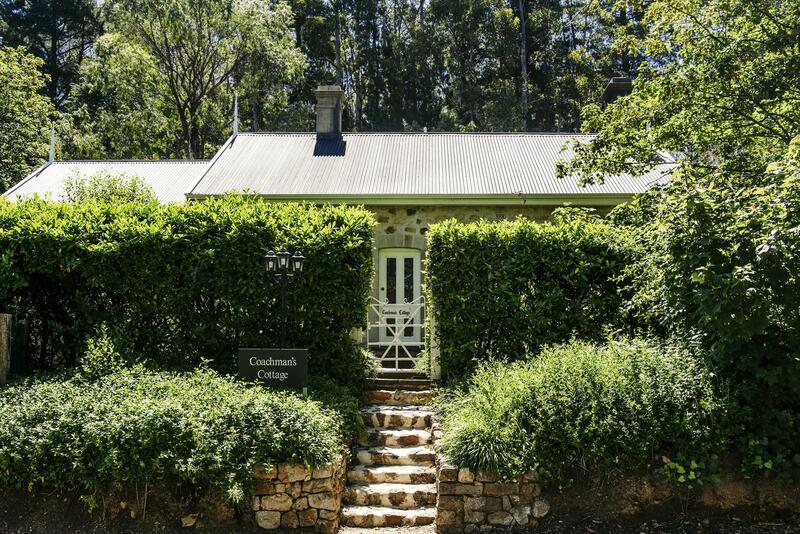 All of this with a stunning forest aspect and views across the vineyard to glorious Mount Lofty House. No cancellation charge applies prior to 14:00 (local time) up to 2 days prior to arrival. Beyond that time the first night will be charged in full.